The first of the Fashion and Textiles Design ‘Film Club’ series starts this Wednesday 5th October. 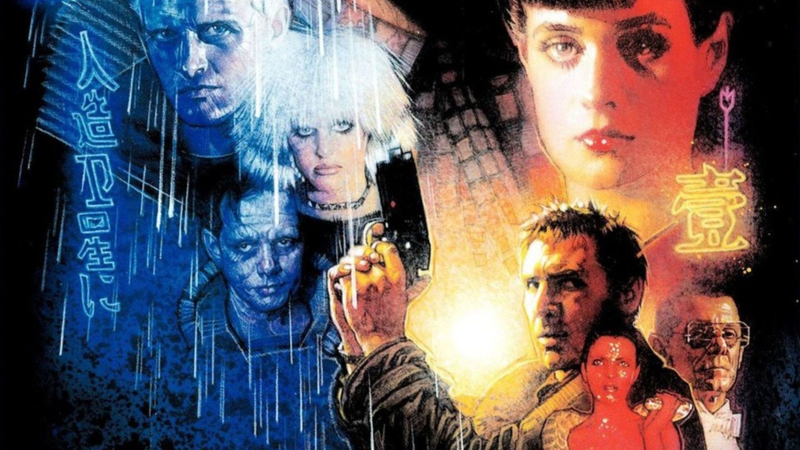 The first screening, chosen by programme leader, Cecilia Langemar will be the 1980’s Ridley Scott classic ‘Blade Runner’. This visually spectacular, noir thriller has been a huge inspiration to many artists and designers. Please join us for this opportunity to see it on the big screen. Film Screenings are 16.00-18.00pm in Lecture Theatre B.